Enjoy Holland year-round: its museums, canals, and stress-free travel, plus live in the charming city of Leiden! This bright ground floor apartment is in a convenient location in a renovated building dating back to the 1600s. 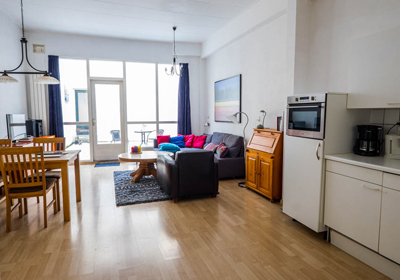 The second-floor Lily apartment has a nice canal view and is centrally located in a renovated residential building dating back to the 1600s. 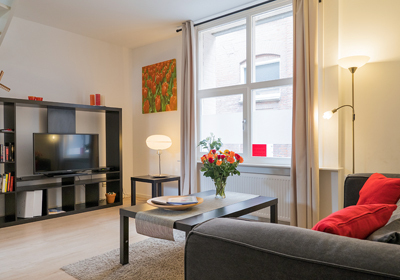 The comfortable 2-bedroom Tulip apartment is located in the historical heart of Leiden. 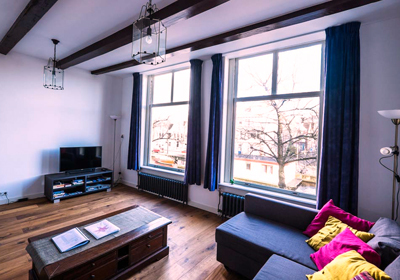 2-bedroom house with a pretty view of Leiden's historic moat.